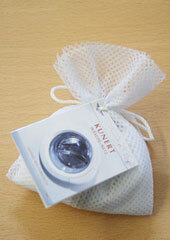 The perfect accompaniment to any luxury leg wear. Many accessories to different luxury products are quite forgettable and you often don't make use of them, but with hosiery, it's different. 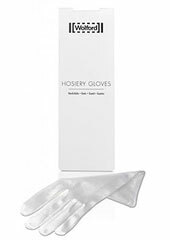 A good pair of hosiery gloves are absolutely essential to your wardrobe. They are the item that stops unfortunate ladders and snags before they happen. 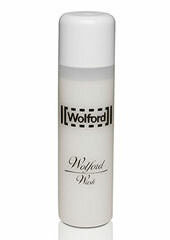 Even Wolford's incredibly robust hosiery isn't ladder-proof, but with their hosiery gloves, taking care of your favourite pair of stockings or tights is simple as can be. 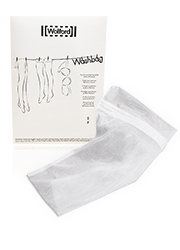 A one time investment that'll help preserve your hosiery for years to come. Rating: 4 Wish I'd bought a pair years ago! 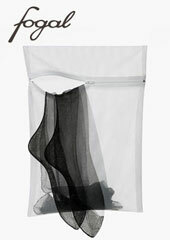 No more snagging sheer tights and stockings. These gloves are well made and are a good size. Rating: 4 Good quality, slightly on the expensive side. The size is something like medium, pity they don't make them in, at least, two sizes. 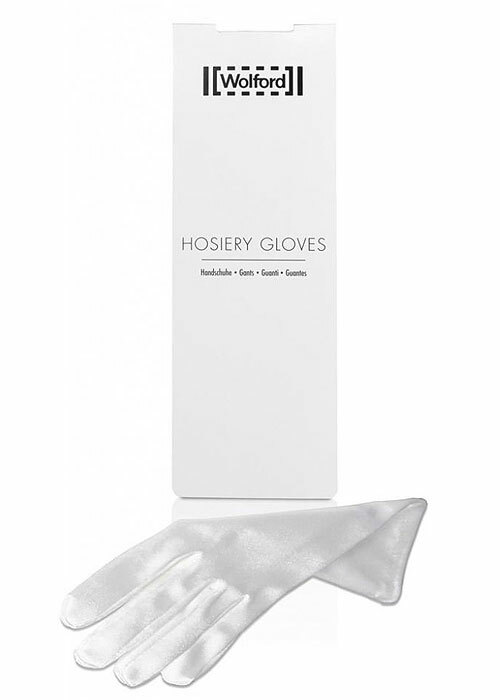 These gloves are a must for user of luxury stockings.